Jesse Lynn Fulks, 70, of Smithland passed away on Friday, October 5, 2018 at his residence. 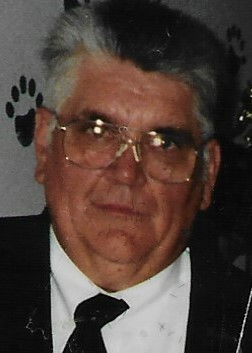 Mr. Fulks was a retired over the road truck driver and a member of Paradise United Methodist Church. He loved fishing, hunting, and spending time in the great outdoors. He also loved spending time with his family and grandchildren. Surviving is his wife of 39 years, Lori Fulks of Smithland; one daughter, Tisha Dubbels of Paducah; two sons, Lorin Fulks and Arron Fulks both of Smithland; eight grandchildren; and three great-grandchildren. He was preceded in death by his parents, Jesse and Lorene Fulks. Memorial service will be at 12:00pm on Saturday, October 13, 2018 at Smith Funeral Chapel. Friends may visit the family from 10:00am to service hour on Saturday at the funeral home.